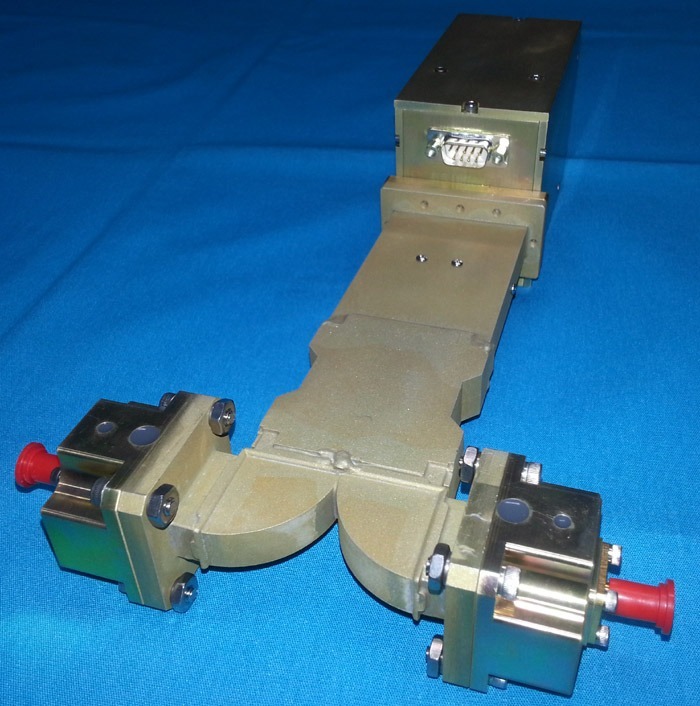 ATM's Very Low-Loss Phase Shifters can be custom made to fit your requirements. Most standard units offer a minimum phase shift of 360° at the lowest operating frequency. Taking advantage of the low loss cavity structure, these phase shifters exhibit very low-loss as compared to the standard coaxial phase shifter. They are perfectly suited for applications requiring low loss and loss variations. 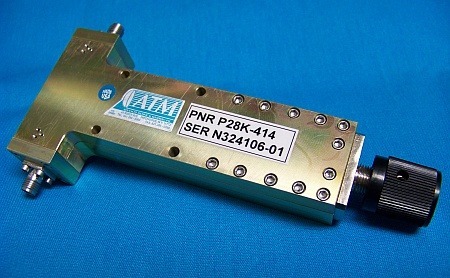 Note that since this type of phase shifter uses high unloaded Q low loss cavities, they are limited in bandwidth. Consult factory for your specific requirement. RF Power: See table below. RF Connectors: K-females are standard. Motor Drive Option: Add -SM24 to Part No.